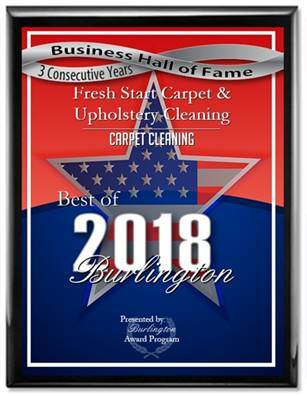 Fresh Start Carpet Cleaning is Philadelphia’s premier professional carpet, tile and upholstery cleaning company. We specialize in pet odor and pet stain removal. We use truck mounted carpet cleaning machines that deep clean and sanitize your carpet. Our fast drying cleaning process will have your carpets dry within hours after the cleaning. Call us now or click to get your free estimate.